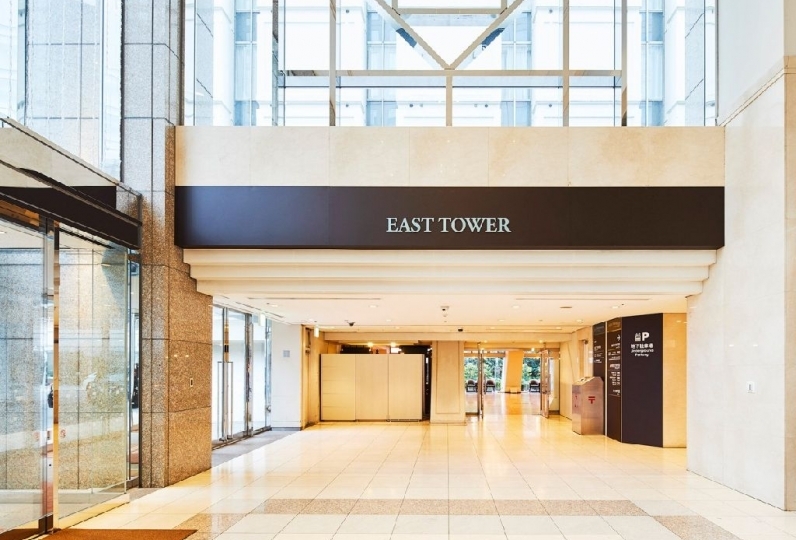 *This is for Shinagawa Prince Hotel Annex and Main Towers only. 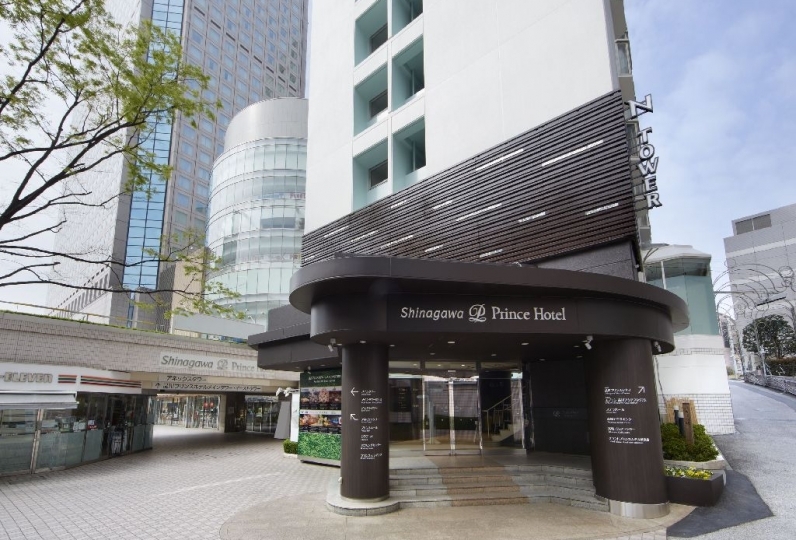 Shinagawa Prince Hotel is located just around a 2-minute walk from Shinagawa Station. 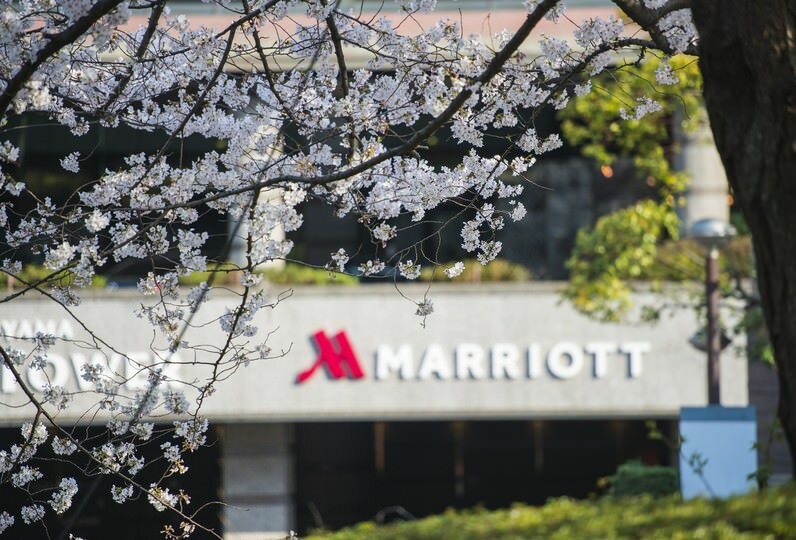 Enjoy an elegant stay at a leading hotel in Tokyo. In the Annex Tower and Main Tower, there are rooms with large windows through which there are panoramic views of the city. Soothe your body and mind as you gaze out at the beautiful nightscape. DINING & BAR TABLE 9 TOKYO, located on the 40th floor, is recommended for a great night. In this chic and refined space where 9 unique restaurants and bars come together, COCKTAIL BAR in particular has an up-class sophisticated air. Here you can admire the views of Tokyo Tower and Skytree with a drink in hand. There are of course a variety of restaurants and cafes at Shinagawa Prince Hotel, but there are also numerous entertainment facilities including an aquarium and a movie theater. 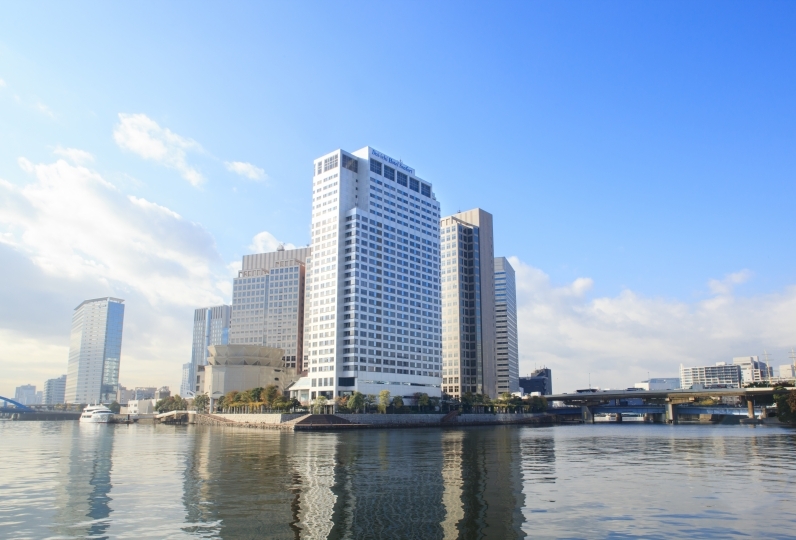 Why not forget about time and have an enjoyable stay at Shinagawa Prince Hotel? We stayed with great pleasure to have breakfast in Hapuna. The number of items is plentiful, and the taste is not bad, but I thought that there was no menu that could be used to prepare it, nor would it be necessary to pay for high prices and eat it. Room was spacious and was able to spend comfortably beautifully. ・Accommodation tax (100 JPY - 200 JPY) may be charged separately in some cases. ・Membership benefits for various clubs (SEIBU PRINCE CLUB, Kikkakai, airline mileage etc.) cannot be used. ・Copy of credit card or cash greater than the accommodation price required at check-in. ・Children's price (Toddlers: No meal, no bed) applies to children under elementary school age only. Up to one child per bed allowed for bed-sharing. Various plan benefits do not apply to children who are bed-sharing. ・Around a 2-minute walk from Takanawa Exit of Shinagawa Station on the Shinkansen, JR, and Keikyu Lines. ・Minimum 14 minutes from Haneda Airport Domestic Terminal Station and 11 minutes from Haneda Airport International Terminal. 88 of people have viewed this page within the past 24 hours.